Getting the right amount of prints for your copier can be difficult to determine. Many people buy way more than they need, which is a waste of money every month. If you work at a place that uses tons of prints every month then you may be tempted by the offer of “unlimited prints.” This is a horrible way to go about getting your prints, and we will tell you why you should say no to unlimited prints. 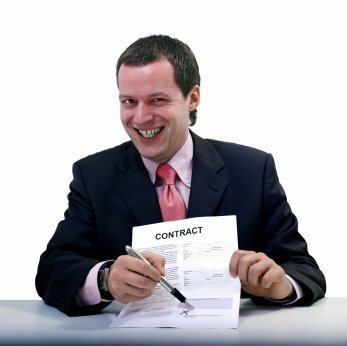 If you hear “unlimited” offered from a business then you can be sure that there is going to be some regulations. It’s unrealistic to think that you could use 10,000 prints one month, then move to 60,000 the next month and your company wouldn’t care. They will definitely charge you more if you have an extreme jump like that. Their business couldn’t sustain itself if they let you truly use as much as you want, whenever you want. You would also be losing money on any of the months that you don’t use the “unlimited” amount. If you have a slow month then you are wasting money on what is sure to be an expensive deal. Saying no to unlimited prints will save you money every month. Try to figure out what your busiest month of printing is. Then, we recommend buying a contract with about 80% of that number. That will give you enough to handle the jobs of most months, and you won’t be buying prints that you don’t need. It’s always better to buy a few more when you need them than pay extra every month for no reason.